​Now Providing Service for Carpigiani Equipment. ​Now Providing Service for Circle K Stores In BC. ​We Are Pleased to Announce We Are Now a Factory Authorized Service Provider for FBD Frozen Beverage Dispenser Equipment in Western Canada. 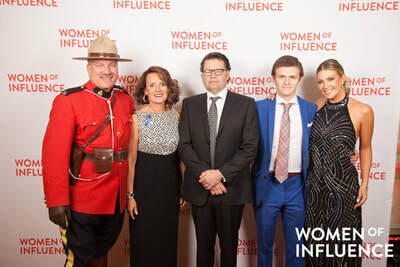 ​Canadian Business Unveils 30th Annual List of Canada’s Fastest-Growing Companies. 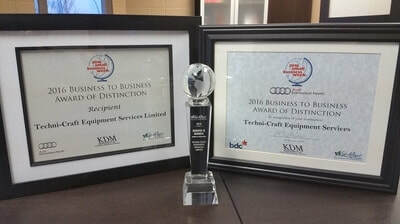 Canadian Business and Maclean’s today ranked Techni-Craft No. 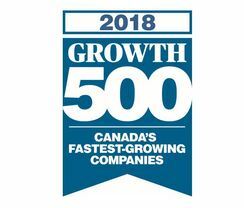 384 on the 30th annual Growth 500, the definitive ranking of Canada’s Fastest-Growing Companies. 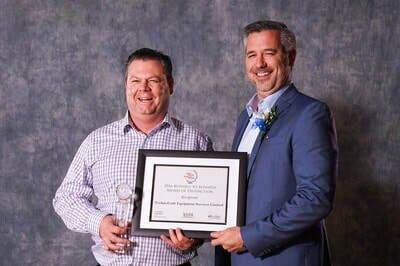 ​Read story featured in St Albert Gazette. ​Proud Sponsors of This Exciting Organization in Our Community. We believe in getting involved in our community and love to support this group each year. This literacy program sent over 100 classrooms to Oilers and Oil King games as a result of reading thousands of hours this past year. Read more about this great program. Techni-Craft Is Proud To Have Been Named A Finalist In The 2017 EY Entrepreneur Of The Year Awards. ​"EY recognizes entrepreneurs who dare to take risks, dive into uncertainty and overcome challenges with innovative solutions." Read full story. 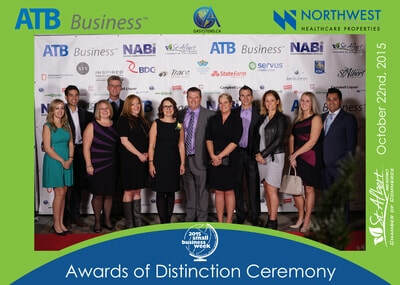 ​Techni-Craft Was Awarded The "Small Business Award" At The St Albert Chamber of Commerce Business Awards of Distinction Event. Read full story. Techni-Craft Is Proud To Have Been Selected As A Finalist For The Startup Canada Awards. Techni-Craft Equipment Services Ranks No 296 on the 2017 Profit 500. Techni-Craft made the 2017 PROFIT 500 list with five-year revenue growth of 199%. 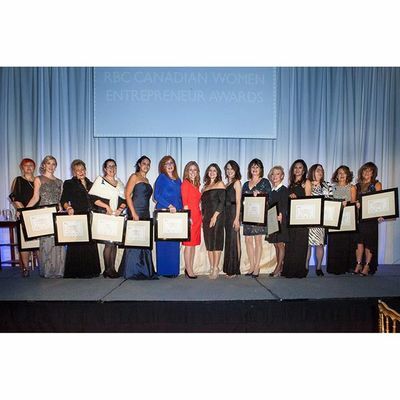 Women of Influence Has Announced the Finalists of the 2015 RBC Canadian Women Entrepreneur Awards Program. 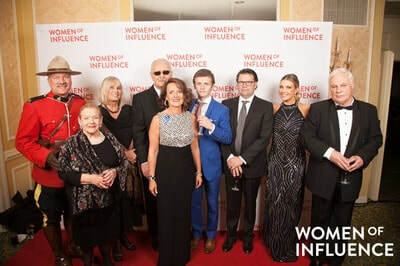 A record breaking 5,000 women entrepreneurs from coast to coast were nominated for this year’s award - 18 finalists have now been selected. Read full story.